The total number of children separated from a parent or guardian by immigration authorities is unknown. Pursuant to a June 2018 Federal District Court order, US Department of Health and Human Services (HHS) has thus far identified 2,737 children in its care at that time who were separated from their parents. However, thousands of children may have been separated during an influx that began in 2017, before the accounting required by the Court, and HHS has faced challenges in identifying separated children. Some estimates go as high as 15,000. An excellent overview published by The Guardian. CLICK HERE. International Rescue Committee in Phoenix www.rescue.org/phoenix .”As asylum-seeking families continue to be released in Phoenix, we are able to give them a warm welcome thanks to your generosity! Casa Alitas in Tuscon https://www.ccs-soaz.org On Dec 21 ICE dropped off 300 migrants to the streets, and Casa Alitas was there to help. 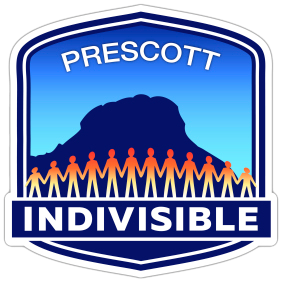 Phoenix Restoration Project – DONATIONS NEEDED for delivery on President’s Day, MONDAY, FEBRUARY 18th.